Weed is found to give the case of munchies, late-night drives to fast food restaurants or a rest on the couch for an hour. Researchers are curious as to why cannabis users aren’t suffering from obesity. Here’s what some researchers are saying about diabetes, weight, and marijuana. Scientists from Beth Israel Deaconess Medical Center, University of Nebraska, and Harvard School of Public Health discovered that marijuana users had smaller waistlines than those who have never smoked cannabis before. One study in 2011 that was published in the American Journal of Epidemiology, had surveyed over 52,000 participants and found that the rate of obesity is 1/3 lower in those who smoke marijuana. It is odd, because weed smokers tend to consume about 600 calories more than the average non-smoker per day. About two years ago a study was published that measured data from over 700 members of Canada’s Inuit community and discovered that regular cannabis users had higher levels of High-Density Lipoprotein Cholesterol HDL-C (Healthy cholesterol) and lower levels of Low-Density Lipoprotein Cholesterol LDL-C (bad cholesterol). The active component in cannabis, tetrahydrocannabinol, works to stimulate ghrelin production. Ghrelin is a hormone that isn’t widely known to the entire scientific community as a strong appetite stimulant. It’s so strong that its labeled as “the hunger hormone.” Ghrelin is imperative in our bodies process of breaking down and metabolizing carbohydrates. Marijuana may deliver the munchies, but it stimulates our metabolism in a way that helps our body better digest food, by triggering the compounds needed to break food down. Fasting. Insulin. Levels. “Fasting insulin” is a reference to our bodies insulin prior to eating a meal. 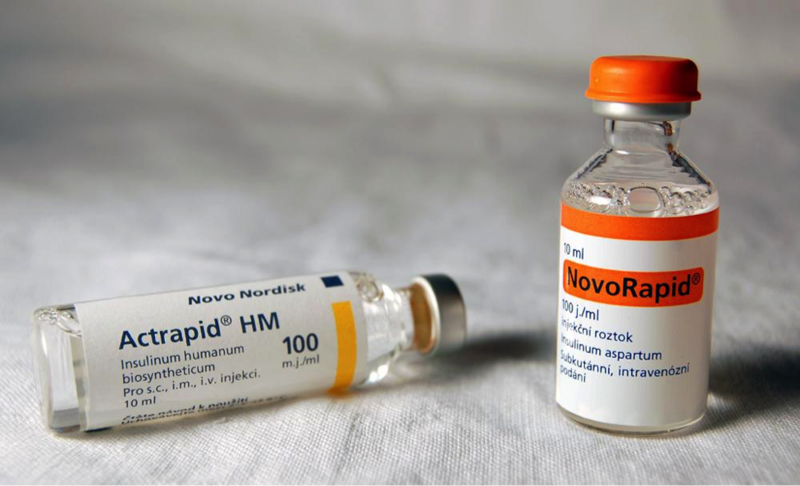 Insulin is a crucial hormone that works to regulate blood sugars, or glucose. The blood sugars work to deliver energy to our cells, which helps them function in proper fashion to maintain good health. Low levels of fasting insulin is a sure sign of Type-1 diabetes, where the body isn’t able to make enough insulin on its own to give cells an energy boost they need. When fasting insulin levels are too high, it leads to insulin resistance. When our body is resistant to insulin, it leads to Type 2 diabetes. Researchers covering a study of 4,600 participants found that those who smoked regularly had had 16 percent lower fasting insulin levels than those who never smoked cannabis. In 2013, the same study found that cannabis smokes had a lower level of insulin resistance by 17%. Having an excessive amount of insulin can induce weight gain, due to excess sugars being converted into stored fat. Having a high amount of stored fat can cause obesity. Obesity has been labeled the one cause leading to insulin resistance, and eventually Type 2 diabetes. There is research coming out that finds cannabinoids could be helpful in regulating insulin levels. That alone, can help to prevent obesity and Type 2 diabetes. Both Type 2 diabetes and obesity are linked to high levels of wasted blood sugars that are stored away as fat. Having a healthy diet and exercising regularly is important, and many are now turning to the use of cannabis with the two, to maintain healthy weight.“When you work with The Marijuana Diet you will watch your cravings drop away, and your mind become awake, aware, and creative,” says Art Glass, the author of The Marijuana diet and Cannabis Activist.“Not only will it help you lose weight, but it will help you will find that you love the person that you are.” Art wrote the ebook right after losing 65 pounds in his own way. While the diet does add in cannabis, Art also leads readers into a process of healthy plant-based eating and easy exercises (or referred to as “sofa exercises”). Now, was it the healthy food and exercise or the cannabis? When you look at it, all three work great together. 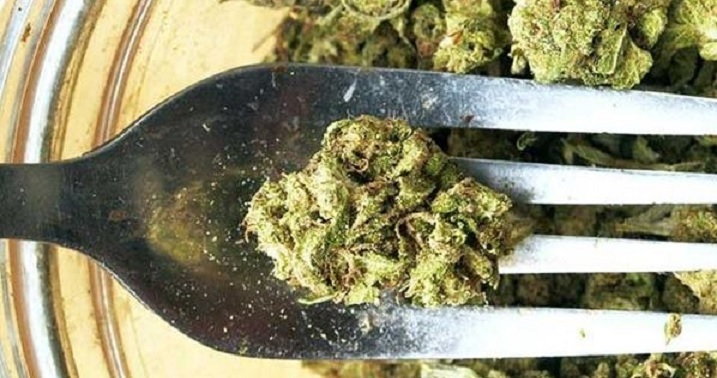 No scientific research has been conducted to back up The Marijuana Diet. There is one thing for sure: marijuana smokers are thinner than average, have smaller waistlines, lower BMIs, and a lesser risk of developing diabetes and obesity. How Does Cannabis Keep You Skinny? Previous: All Things About Introvert: The Seemingly Mysterious Personality That Often Get Misunderstood!